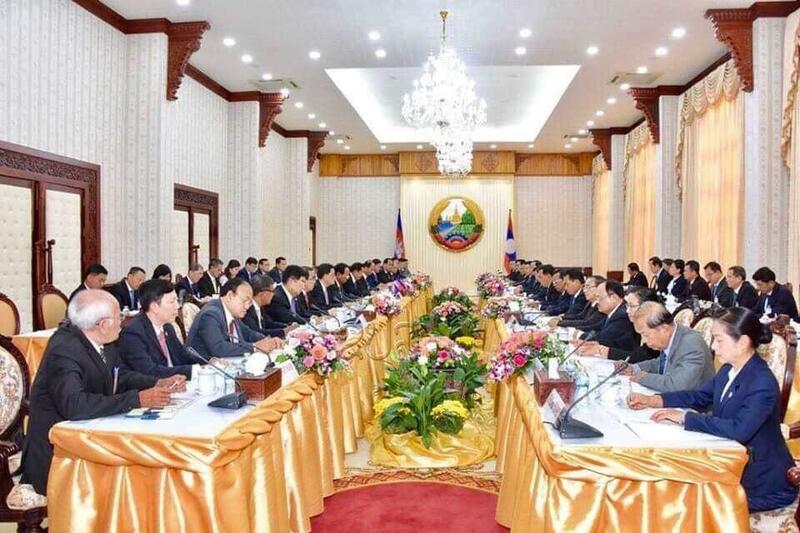 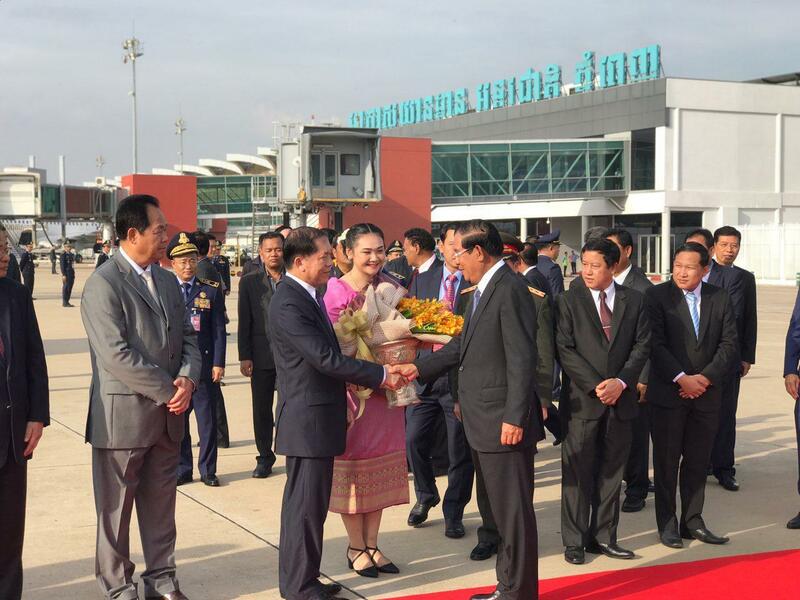 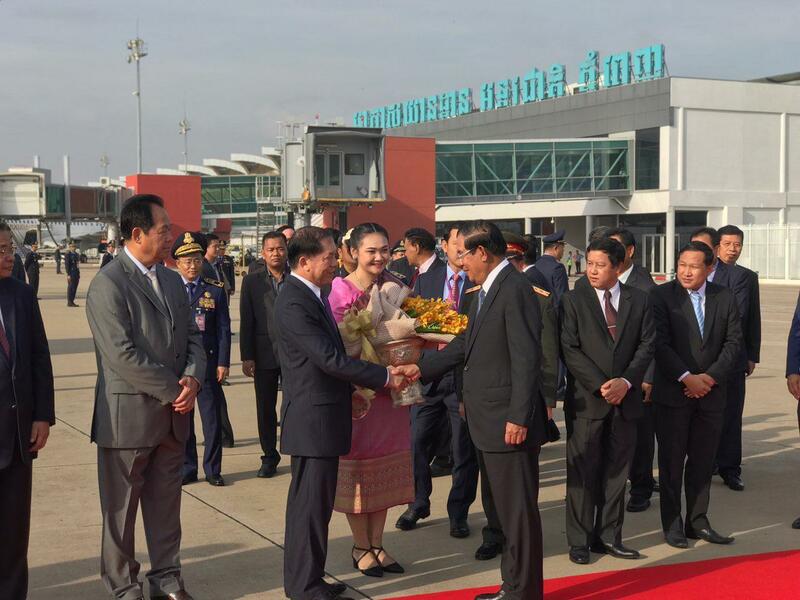 Lao PDR (FN), Dec. 5 - The Royal Government of Cambodia and the Government of Lao PDR have signed an agreement in trading electricity power and agreed to build a bridge linking Preah Vihear province of Cambodia and Champasak province of Lao PDR to facilitate the travel of the people. 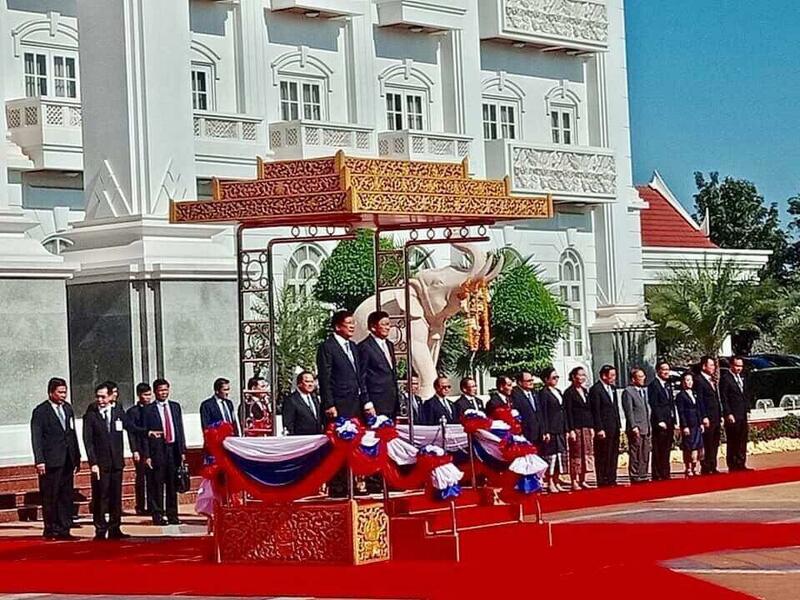 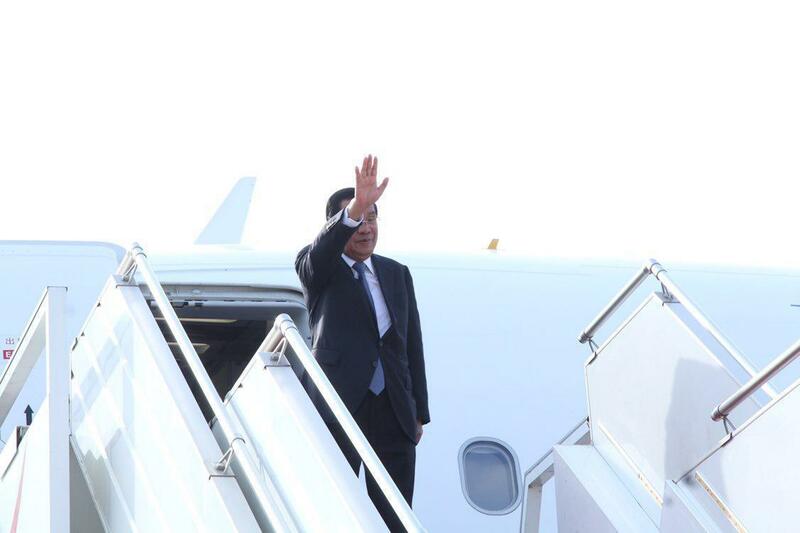 The agreement was made at a joint press conference between Cambodian Prime Minister Hun Sen and Lao Prime Minister Thongloun Sisoulith, on Wednesday noon, during the official visit of Prime Minister Hun Sen.
"In addition to the power trading, we have agreed to link the bridge giving both people the opportunity to interact with each other,” Cambodian premier stated. 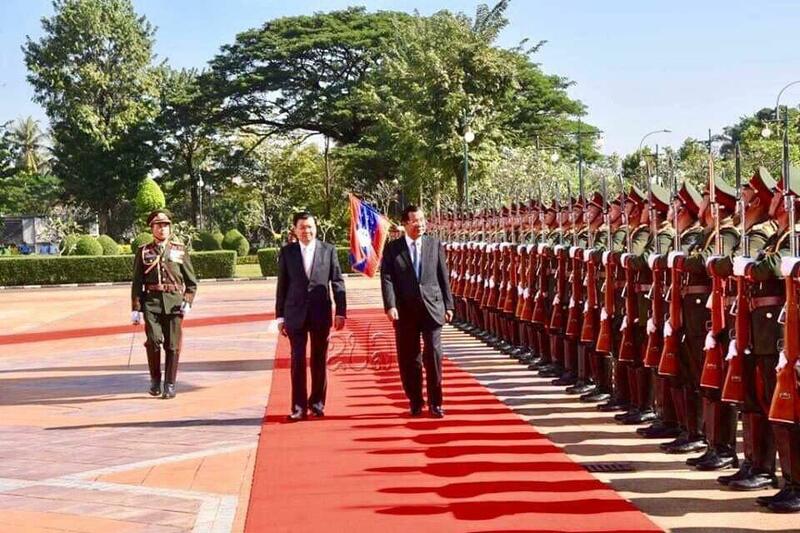 Cambodia and Laos signed four Agreements and Memorandum of Understandings (MoU) in total, including Education Agreement 2019-2024; Agreement on the Cooperation on Culture and Art 2019-2021; MoU on Borrowing Elephants for Art Exhibitions and Cultural Exchanges at the Safari Zoo Phnom Penh; and MoU on Agreement on Buy and Sell High-voltage Power of 230 and 500 KV from Ban Hat, Laos Station to Stung Treng Station of Cambodia.